We are located directly on the Old Oregon Trail, and near the Gering Civic Center with easy access to all Platte Valley activities, historical sites, and downtown businesses for your shopping needs. 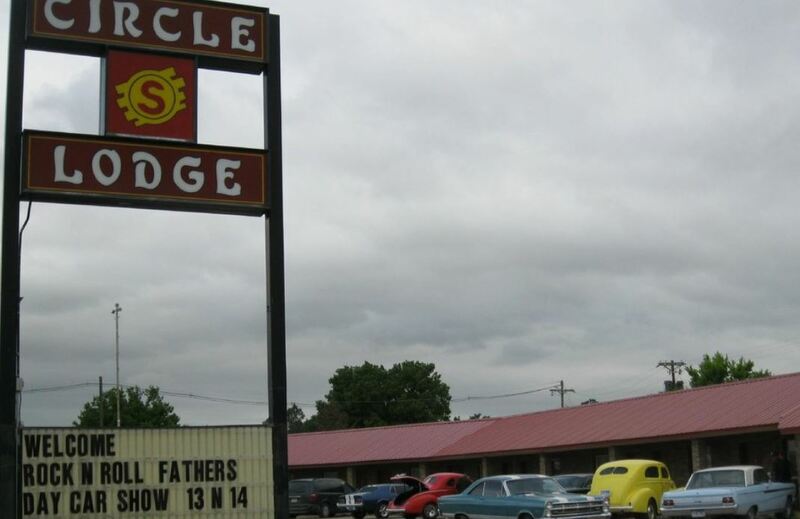 The Circle S Lodge is near downtown Gering, directly off the Scottsbluff/Gering by-pass, located on scenic Highway 92. From the very first moment guests enter the lobby of this classic western Nebraska motel, the friendly staff and modernized rooms invite you to come in and stay a while. All rooms have free wireless Internet access, local calls, cable TV featuring HBO, microwaves and dorm size refrigerators. Free coffee, tea, cocoa and Continental breakfast are provided by the Lodge. We are Pet Friendly. The Circle S Lodge is under new ownership and strives to provide you with exceptional lodging services. Make your reservations now for upcoming events in the Gering/Scottsbluff area.